Veteran South Africa all-rounder Ryan McLaren has announced his retirement from first-class cricket, nine days ahead of his 36th birthday. McLaren played two Tests, 54 one-day internationals and 12 Twenty20s for his country between 2009 and 2014. 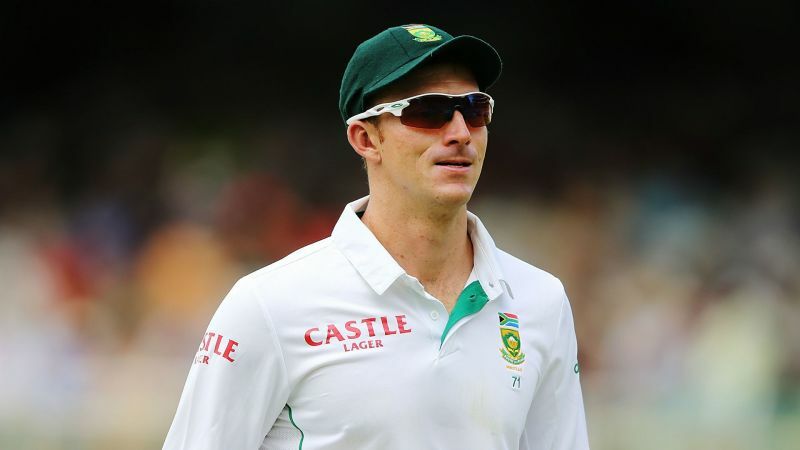 In first-class cricket, he proved an effective performer in South Africa and England, representing Kent, Hampshire and Lancashire in county cricket. He ends his first-class career, which began in 2003, having scored 6,298 runs at an average of 33.86 and taken 459 wickets in the format at 27.61. “I have learned from many to know when it’s the right time. The time has come for me to retire from first-class cricket,” wrote McLaren in a statement posted on his official Twitter account. Next Next post: Budget 2019: How Does It Augur For Your Career?